Well, I suppose if you're getting technical winter is HERE, it's even been snowing in some places I hear, but I still couldn't resist naming my little 3 part winter series "Winter is coming" because at least winter means we're one step closer to Game Of Thrones returning, yesss! 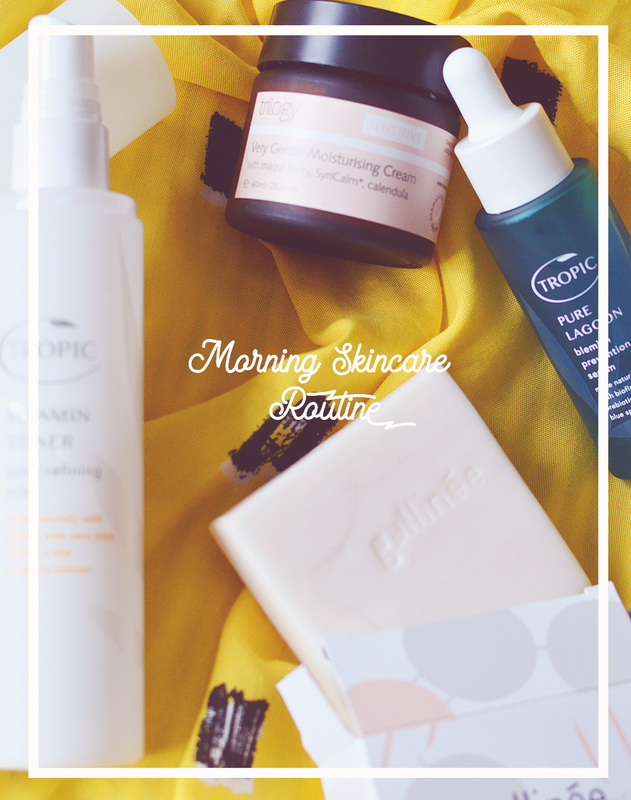 Today we're starting with skincare, tomorrow is makeup... you get the idea. Now at the rate I've been complaining and sobbing over it I'm sure you'll all know my skin is a hormonal MESS. Literally no idea what to do but I'm avoiding going to the doctors as I really don't want to be given antibiotics. I'm keeping my skincare as simple as possible as my face plain old hurts and I foresee it being this way for at least another month or two. I'm still religious using my One Love Organics Vitamin B Cleansing Oil to remove makeup in the evening, it smells d i v i n e and rinses away clean, no flannel needed. I follow it up with another cleanser but I don't have any particular favourites right now, nothing is really floating my boat, ya'know? I'm looking for a really lovely gel cleanser or bar of soap but can't decide on any. For toning I still really like Yuli Cocoon simply because it feels so nice and cooling, I haven't noticed any improvement in my skin with using this so sadly I wont repurchase (I'm too much of a toner-floozy) but it's super fancy none-the-less. I also picked up a little sample of the Dr. Alkaitis Soothing Gel recently and this stuff is real good. I notice it is extremely similar formula wise to his replenishing serum so I may try a sample of that too before I decide to purchase or not. For my winter moisturising needs I'm sticking with two trusted favourites, the CV Skinlabs Calming Moisture* and True Nature Botanicals Pacific Face Oil*. I've noticed my skin isn't as dry as it would be this time of year so I haven't really needed to up the ante moisture wise, however it's not full on winter yet. I use these in the evenings and something a little lighter during the day as my t-zone does become oily. What are some of your winter essentials?? 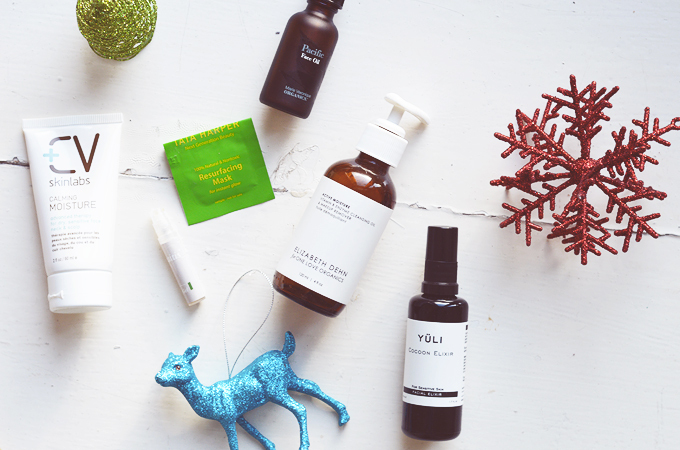 I adore YÜLI, the ED4OLO Vitamin B Cleansing Oil, and Dr. Alkaitis Soothing Gel. I'd also love to try CV Skinlabs. These are such great picks and I am a big fan of all the brands!